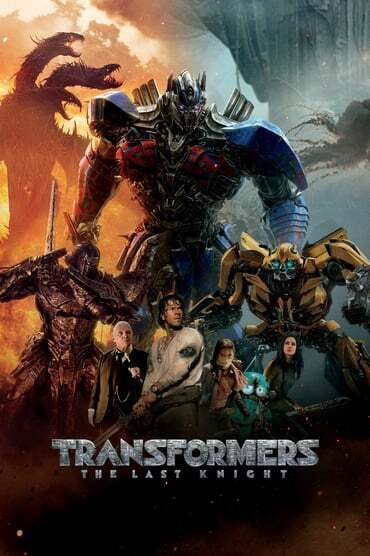 Optimus Prime finding his home planet, Cybertron, is now a dead planet, comes to realize that he was responsible. However he finds a way to bring the planet back to life, but in order to do so he needs to find an artifact, and that artifact is on Earth. A sequel to far...Performances were ok but could not make for a bad storyline. 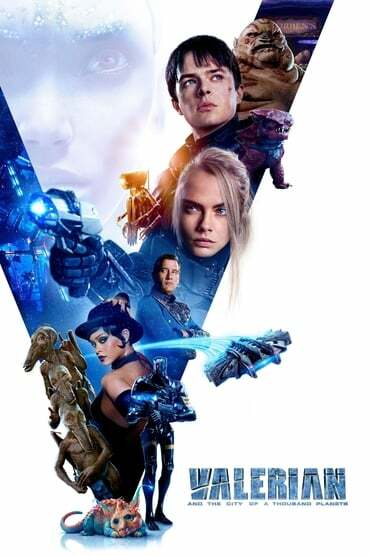 Ths movie for me seemed to be one long advert with the usual funky visual effects. I am not sure that Transformer fans will like this. 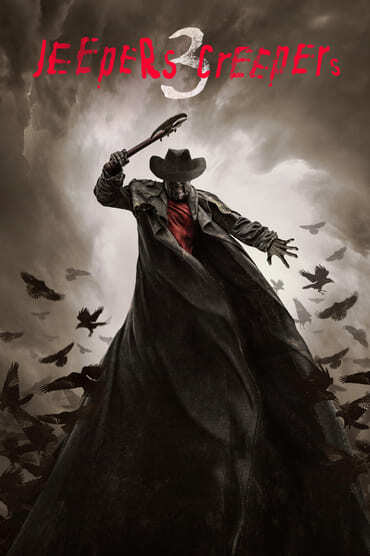 A gritty western drama with excellent performances and storyline. However the movie wont be for everyone and some fans of Westerns might think this was just a drama. Sook-hee is a trained assassin who was born to kill. She was just a little girl when the training started in Yanbian, China. After the death of her mentor, when the chance of starting a new life was given to her, she came to South Korea as a government agent. They promised her that she will be free after ten years of service. So she begins her new life as a theatre actress. But soon two men Joong-sang and Hyun-soo appear in her new life. And she started to find deep dark secrets about her past. Eventually she take matters into her own hands. Excellent performances all round in this gritty action drama. 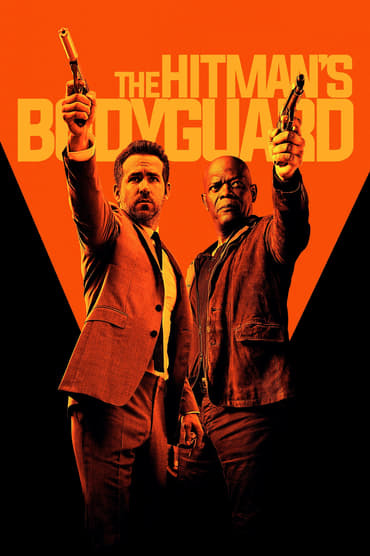 Make no mistake this has some very strong bloody violance as well good action scenes. 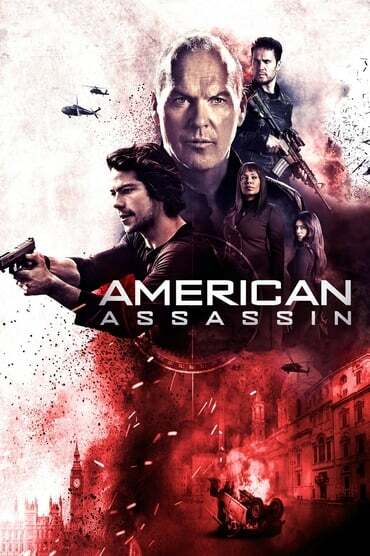 The fight choreography and cinematography are top draw compliment by a good storyline. and decide to resist the Nazi regime in their very own way. 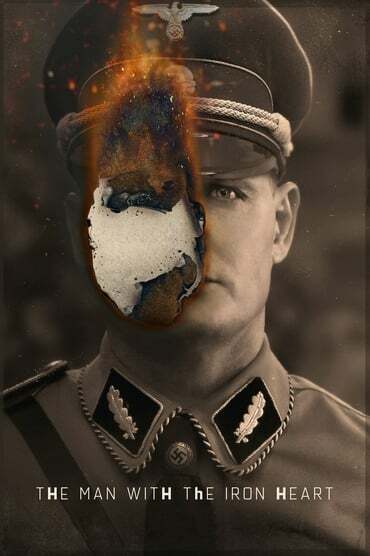 Soon the Gestapo is hunting "the threat". A master class in acting but let down by an average script which could have done with "pumping up".. The film is based on real events of the time and is depicted well in the production design. Not for everyone then but I think that those that like a good drama will like this. The 1950's - the iconic Scuderia Ferrari battle to stay on top in one of the deadliest decades in motor racing history. Cars and drivers were pushed to their limits, and the competition for the world championship meant racing on a knife edge where one mistake could take a life. At the centre of it all was Enzo Ferrari, a towering figure in motor racing who was driven to win at any cost. Amidst the stiff competition within his Ferrari team, two of its British stars, Peter Collins and Mike Hawthorn, put friendship first and the championship second. 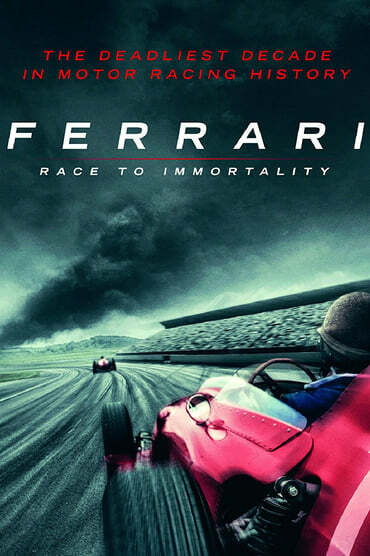 Ferrari: Race to Immortality tells the story of the loves and losses, triumphs and tragedy of Ferrari's most celebrated drivers in an era where they lived la dolce vita during the week and it was win or die on any given Sunday. The film is made up entirely of of archival footage from the late 1950s and excellent it is. Well crafted documentary depicting well the lives of those in racing of the period. Oh dear another dire horror with little suspense and no gore. Hardly any visual effects worth mentioning. However the screenplay was somewhat average but was lifted with neat performances. 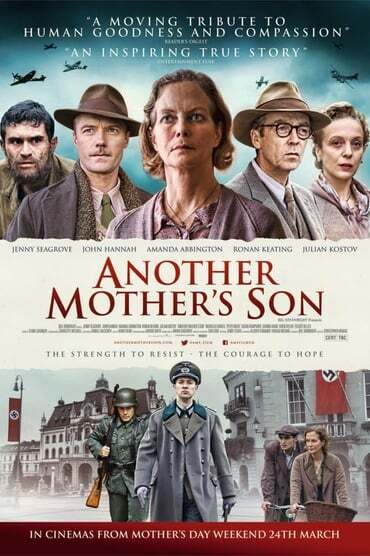 Based on the true story of Louisa Gould, the drama is set during World War II on the Nazi-occupied island of Jersey. Lou took in an escaped Russian POW and hid him over the war's course. The tension mounts as it becomes clear that Churchill will not risk an assault to recapture the British soil, and the island-community spirit begins to fray under pressures of hunger, occupation and divided loyalty. Against this backdrop, Lou fights to preserve her family's sense of humanity and to protect the Russian boy as if he was her own. 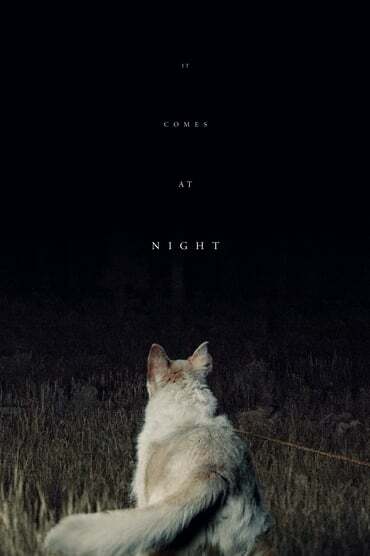 A well paced solid drama with excellent performances compliments good cinematography..
A father will stop at nothing to protect his wife and son from a malevolent, mysterious presence terrorizing them right outside their doorstep. A tad average and I am still wondering where the H in horror went..
A pity ..started off well but just petted out after that. 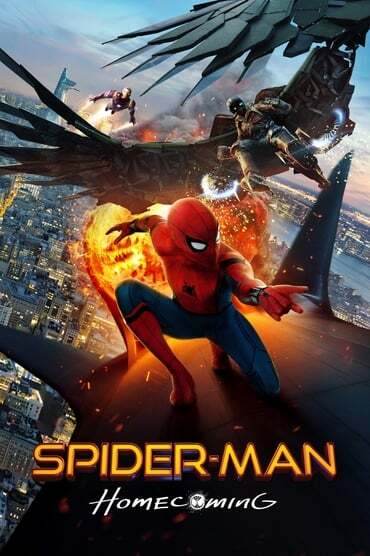 Starring : Tom Holland/Michael Keaton/Robert Downey Jr.
but is let down by a poor script. Considering the number of writers. eight in all one wonders how they managed it. 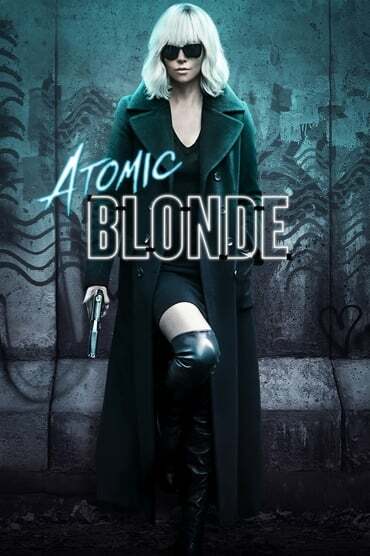 Worlds collide when a team of brilliant scientists are recruited to work with a secretive government run program called the Phoenix Project and are challenged with creating defenses against a technologically powerful terrorist group. Oh dear a movie destroyed by nerve jangling audio, poor script and bad acting.. The visual effects were equally poor.. 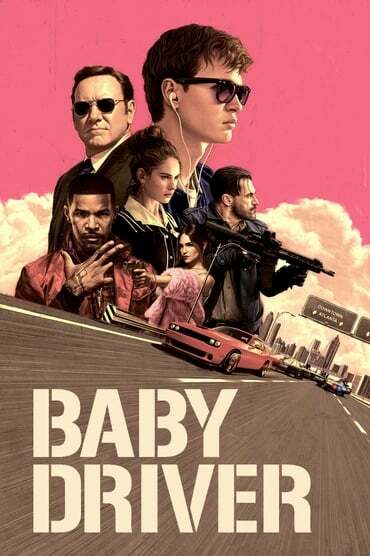 The DVD for UK was issued under Skypocalpyse name. Ok acting particularly by the spotter was complemented by a reasonable storyline. A visual extravaganza complimented by good storyline line, direction, and excellent special effects. Reminiscent of the "Fifth Element" in execution but lacked a good script and character building..
That said I was entertained through out.. 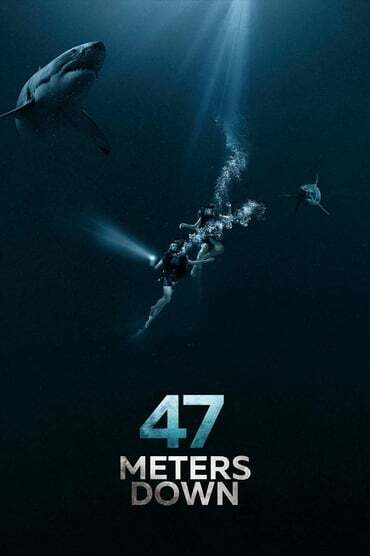 This movie received mix reviews but I enjoyed the ride. Excellent visual and special effects complimented by good cinematography and storyline. A charming romantic sci-fi outing with all round excellent performances. The visual and special effects are of a good standard considering the budget. Not for everyone then but those that like some romance may like this. 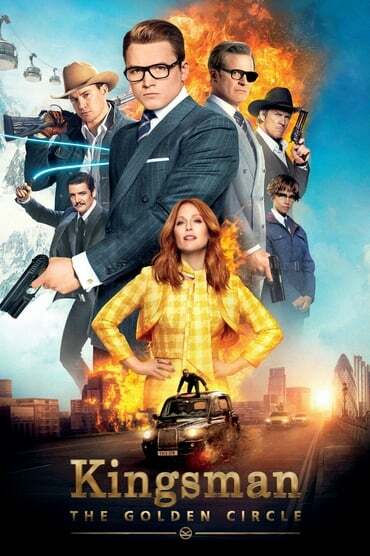 Excellent performances in this enjoyable and stylish spy thriller with many twists and turns. The fight choreography was top draw with realistic special effects and complimented a good musical score. The only down side is that the storyline has little in the way of substance but that really is a knit pick. they have less than an hour of air left to figure out how to get to the surface. The special and visual effects were of a good standard as were the performances..
Watch it if you have spare time. 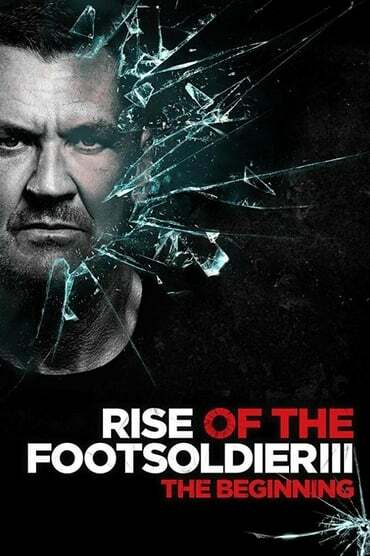 Where do I start with this one..well the storyline was not great which at times made the film a bit slow. Howervber Depp's portrayal of Whitey Bulger was top draw...you could feel the menace in is actions and words. So a brutal look of the period not as good as "The Departed"but worth a watch. I have not read the books only seen the movie. I found it somewhat under whelming although the action and visual effects were good. Additionally the film could have benefited from a more solid character development as it is a bit thin. That said the movie was ok and King fans may like it. Much comedy and over the top fight scenes certainly made me laugh. The lead performances were just right and lifted the storyline, although there were plenty of strong language. Dodger is sent to Los Angeles by his London Gangster father to retrieve his baby sister and the cash she stole and ran away with. 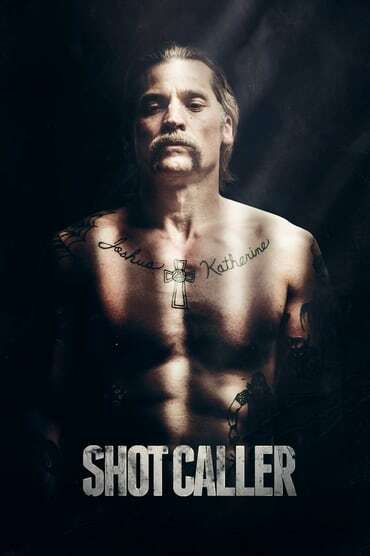 Things don't go as planned, putting Dodger and his new crew (Eddie, a hipster bookie and Jones, an underground boxer) in the sights of Latino Gang bangers and West Hollywood's notorious slightly non-conformist local Mafia. Ok if you have time to watch. 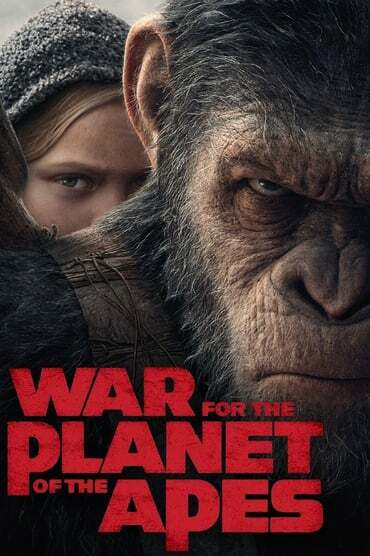 I was some what disappointed with this film for me it lacked character development and depth. Sure enough the flying scenes were good as were the beach scenes, but some how they lacked a certain strength probably due to keeping it to the certification.. The special and visual effects were ok...not great but adequate. That said worth a watch. Two young women, Sloane and Katie, head out to rural America to work on an eco farm. They need the money so they can go on a shopping holiday to New York. They are offered a ride to the farm by some friendly local young men. Turns out the men's intentions aren't all friendly and they are soon held prisoner by them. They escape and plan their revenge. Meanwhile, the uncle of one of the girls, an FBI detective, suspects something is wrong and comes looking for them. This film is similar to "I spit on your grave"but not as well edited. Much blood and gore however when the girls get going. Barry Seal was just an ordinary pilot who worked for TWA before he was recruited by the CIA in 1978. His work in South America eventually caught the eye of the Medellín Cartel, associated with Pablo Escobar, who needed a man with his skill set. Barry became a drug trafficker, gun smuggler and money launderer. Soon acquiring the title, 'The gringo that always delivers'. 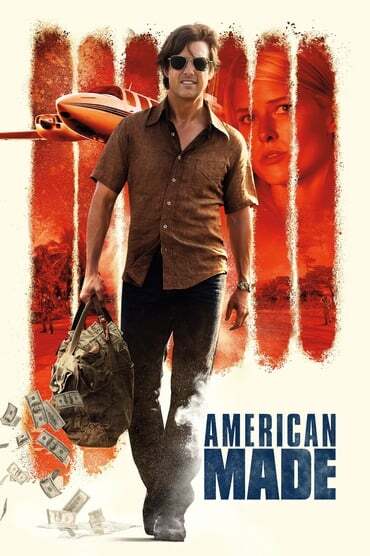 A fun ride loosely based on a true story of Barry Seal in the 1970's. Cruise puts in an excellent performance which compliments the special and visual effects. I enjoyed this film although some of the scenes stretched the imagination.. In 2002, Bolivian politician Pedro Gallo hires American James Carville's political consulting firm, Greenberg Carville Shrum, to help him win the 2002 Bolivian presidential election. GCS brings in Jane Bodine to manage the campaign in Bolivia. Battling her arch nemesis, the opposition's political consultant Pat Candy. A look into the murky world of the political consultant and the dirty tricks employed. Sandra Bollock puts in a good performance as does all the principles.. However this wont be for everyone but if you like drama with a touch of humor, check it out. An average outing in everyway...both in performances and visual effects. Did not keep up the standard of the first two in this franchise....a pity. The ending was dire to. Tends to be slow paced in places but I think that adds not distracts from the storyline. 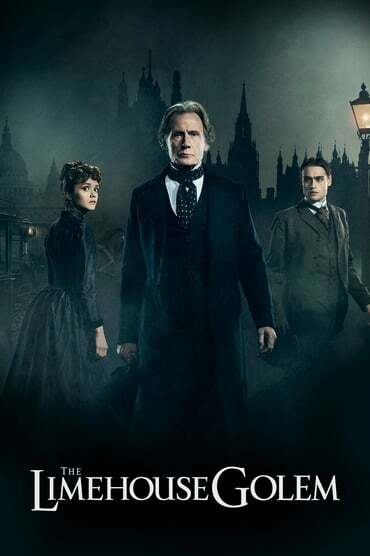 If you like "Jack the Ripper" type films then you should like this. I enjoyed this movie with a good storyline, performances and top draw cinematography. A brutal look into the way gangs work and who eventually becomes top dog.. The only down side is that some parts of the story were a tad disjointed. I guess not for everyone but those that like a solid crime drama should like this. 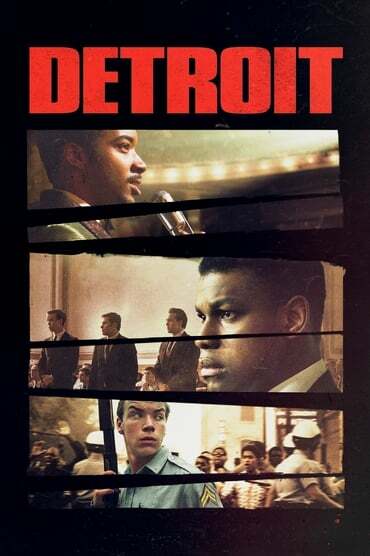 A powerfull dramatization of the riots in 1967 and the police brutality at the Algiers motel. Make no mistake this is an in the face storyline well performed complimented by good direction and motown music.. The film had its share of negative reviews but I think it shows only to well the harsh reality of the time. Not for everyone but if you like solid drama then you should like this. A good effort considering the budget with neat special and visual effects. The performances wre ok too.but the storline and plot were average and could have been better. 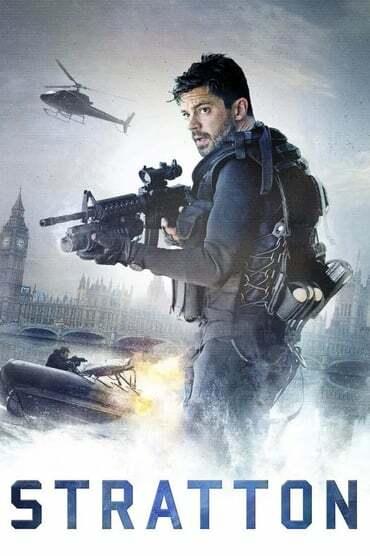 An average action movie with poor execution.. The accents were somewhat laughable but I can forgive that. Maybe woths a watch If you dont have anything else to do. I have not viewed the original so I cannot compare it with this remake. The performances by the young cast were top draw as was the storyline and plot. 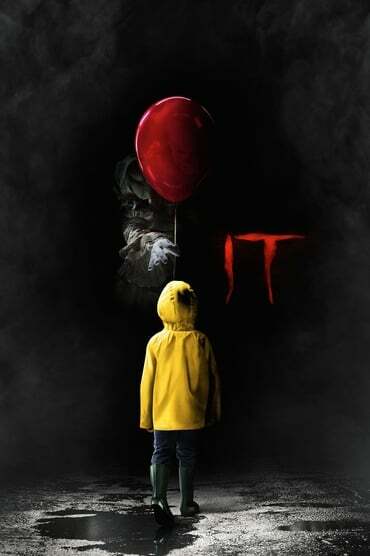 Not many scares but the CGI was satisfying as were the special effects. 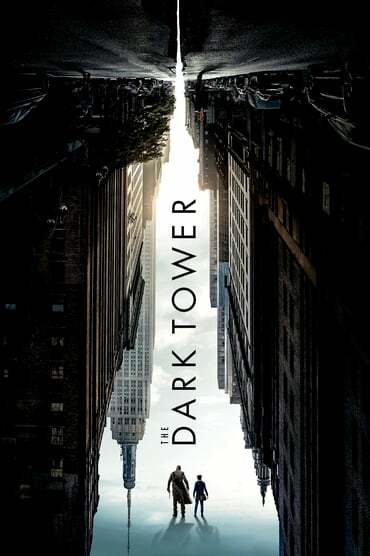 After the death of his girlfriend at the hands of terrorists, Mitch Rapp is drawn into the world of counter terrorism, mentored by tough-as-nails former U.S. Navy S.E.A.L. Stan Hurley. Those that like action shpuld like this film..
A solid story which does not hold back at the atrocities carried out at the time. Not for efveryone then but worth a watch if you are interested in the times. 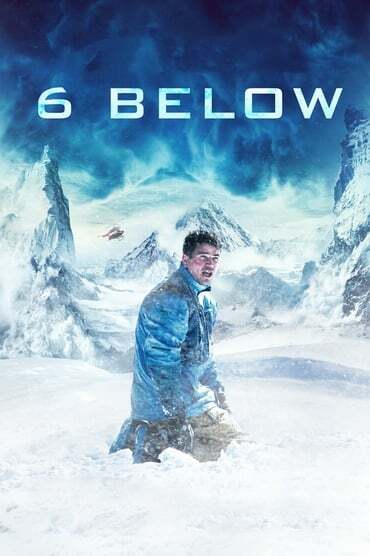 Performances were fine particular by Josh Hartnett as Eric LeMarque.. 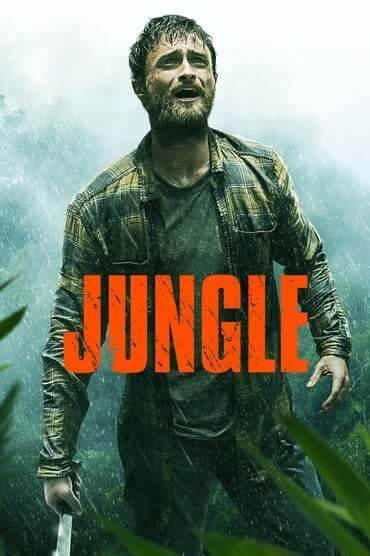 In the pursuit of self-discovery and authentic experiences, the Israeli backpacker, Yossi Ghinsberg, meets a cryptic Austrian geologist in La Paz, Bolivia, and captivated by his engrossing stories of lost tribes, uncharted adventures and even gold, decides to follow him, circa 1981. Without delay and accompanied by the good friends, Kevin, an American photographer, and Marcus, a Swiss teacher, they join an expedition led by their seasoned trail-leader, deep into the emerald and impenetrable Amazonian rainforest. The men soon realize that the jungle is a difficult place to be. The Special and visual effects were good too. Ultra violent crime outing in the Footsoldier franchise. 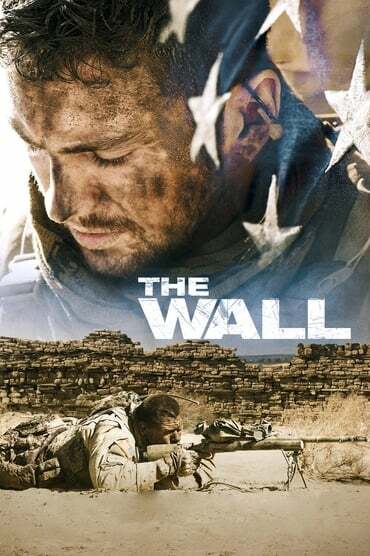 Yet another film based loosely on true events...Bloody and gut wrenching and in the face storyline. A thoroughly entertaining fun ride with excellent performances and storyline. 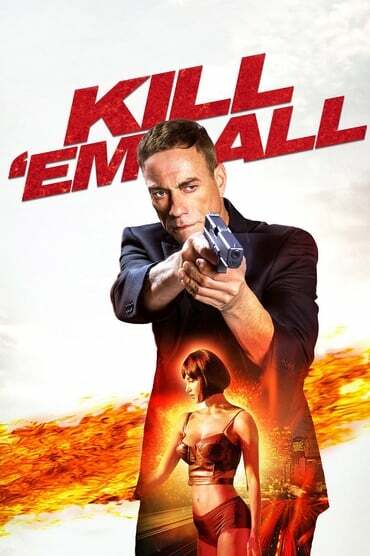 Much mayhem and humour..."James Bond on laughing gas"
Mildly entertaining but not one of Van Damme's better films..
One wonders when he will retire. I guess this film will be liked by his fans. The story of humankind's last stand against a cataclysmic alien invasion. 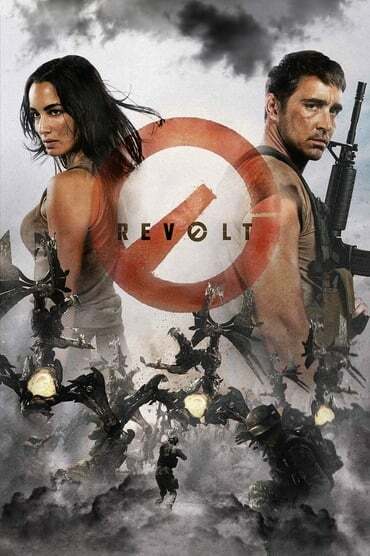 Set in the war-ravaged African countryside, a U.S. soldier and a French foreign aid worker team up to survive the alien onslaught. Their bond will be tested as they search for refuge across a crumbling world. A good Sci-Fi outing on a budget and I must say that makes a change. 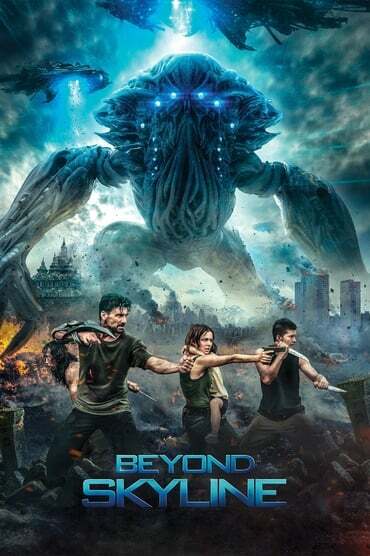 The action and special effects were ok and complimented by a decent storyline.